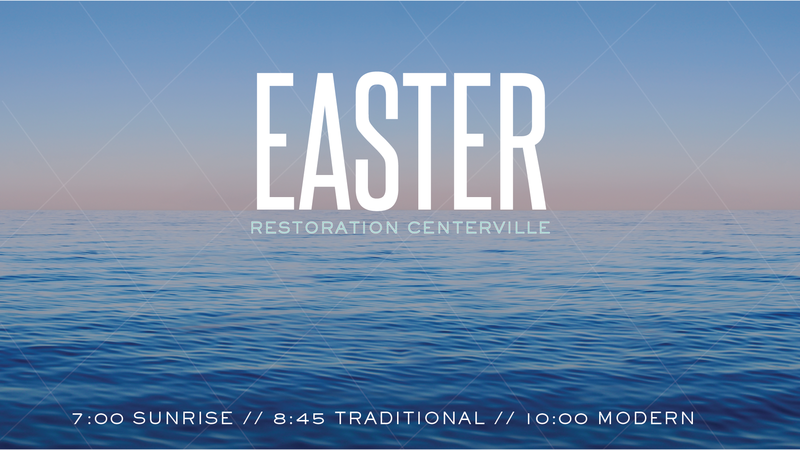 Restoration Church – Engage Christ. Restore Hope. Love All. We are located at 63 East Franklin St in the heart of historic Centerville, Ohio. Welcome to Restoration Church. We're so excited you chose to visit us today. We hope this site is a resource for you and please don't hesitate to reach out if we can help in any way or answer any questions you may have about our church.